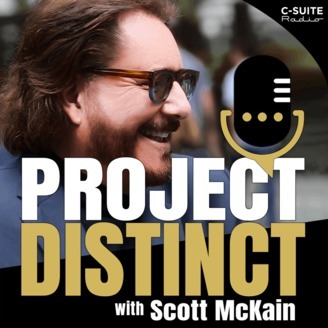 Dr. Ken Blanchard — a former member of Speakers Roundtable, the mastermind group that has also been a part of Scott McKain’s career for two decades — is one of the world’s authorities on customer service, leadership, and organizational management. Blanchard’s companies teach a specific four-step approach to attaining a high level of customer service. 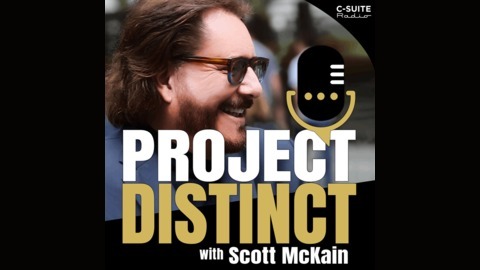 On today’s episode of PROJECT DISTINCT, Scott takes a look at Blanchard’s approach and helps us understand what we need to do to keep customers coming back for life. S2 E51: How frequently should we conduct training for our team — or ourselves?